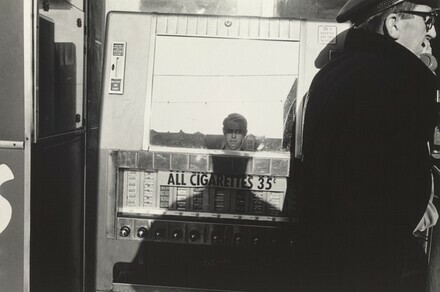 Lee Friedlander: Self Portrait. New City, 1970: pl. 4. (2d ed. New York, 1998: pl. 6).